Award-winning author Bev Irwin began her writing career at the tender age of eight with the publication of her poem about daffodils. She continued to write poetry for many years while she became a registered nurse, married, had three children, and worked in several hospitals and several areas of nursing. She has always been an avid reader. When an injury gave her the time to delve into writing, she began her first novel, pausing to write several children’s books. 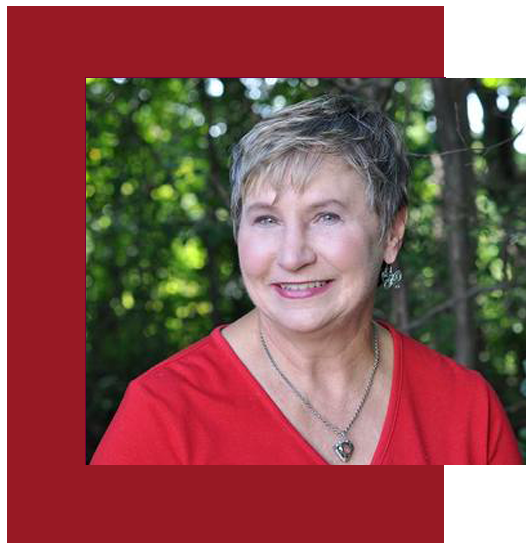 Now she writes mystery, thrillers, adventure, paranormal for adults and young adult. She loves to add a touch of medical, either emotional or physical, to her novels. She enjoys attending writing conferences and meeting other writers and fans. Bev lives in London Ontario with a cat named Jack, and a mischievous puppy, named Shayla. Her debut novel, WHEN HEARTS COLLIDE, a contemporary romance, came out in December of 2011 with Soul Mate Publishing under her alter ego pen name of Kendra James. 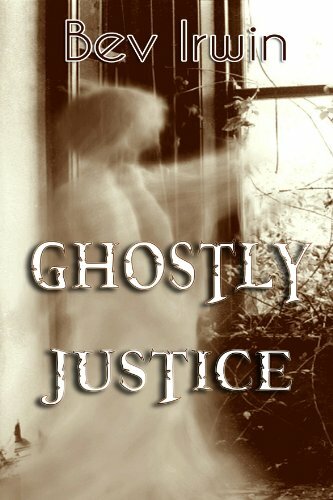 GHOSTLY JUSTICE, her YA paranormal, was released by Black Opal Books April 2012. 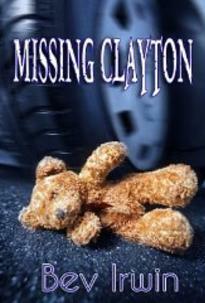 MISSING CLAYTON, a suspense novel, was released July 2012. 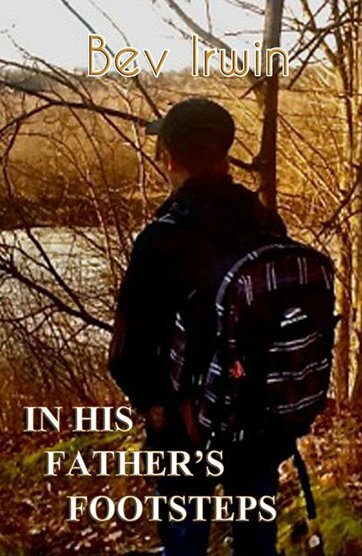 IN HIS FATHER’S FOOTSTEPS, a middle-grade / YA was released Oct 2012. Bronze medalist in the Moonbeam Award for pre-teen general category. WITHOUT CONSENT Winner of the Chanticleer Clue Award for Medical Suspense, nominated for a Silver Falchion. Bev has adapted both MISSING CLAYTON and IN HIS FATHER'S FOOTSTEPS'S into screenplays. 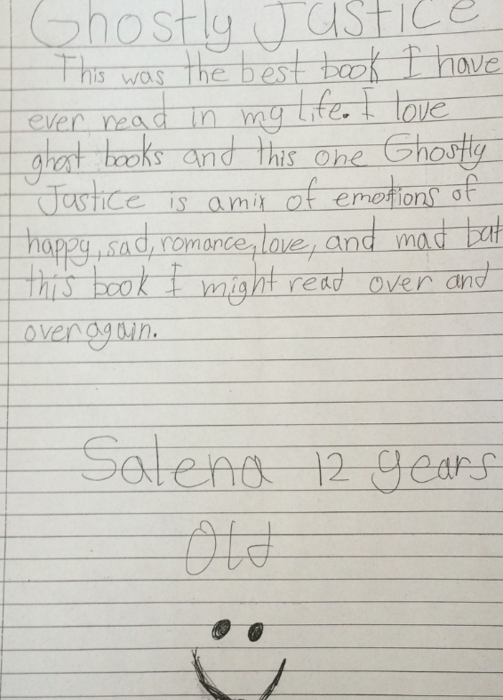 I have been fortunate to receive some wonderful reviews of my books but this one is my favorite. © 2018, Bev Irwin. All Rights Reserved.